In this episode Caesar Ruiz from Grason Construction shares the importance of client interaction, documentation, and contracts. In this episode, he offers concrete advice that has taken him from Car Salesman to CEO of Grason Homes in Fountain Valley, California. Customer service must be optimal! You must listen to your what your client is really saying. Caesar says that if you do these simple things like listen to your customer, be kind, know your trade, and do the right thing… your contracting business will be a success. The Protractor Tip is brought to you today by AFT Construction. In this tip Brad Leavitt shares the importance of forecasting your schedule. 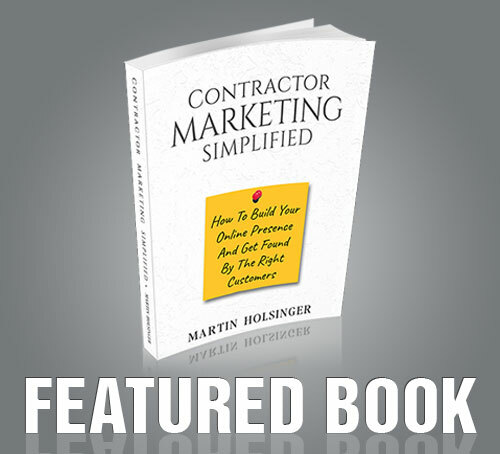 This is so important for the success of your contracting company. As always please share this podcast with other contractors who want to be inspired, motivated, and educated to run a better contracting company. Check out our LIVE podcast at the IBS Store in Vegas this year!! #Protractors – Making a Difference!